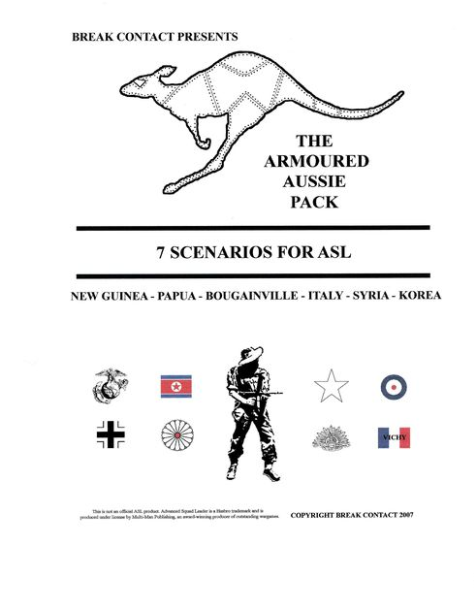 The Armoured Aussie Pack, by Break Contact, consists of seven scenarios.  The focus is on Australian actions, including New Guinea, Bougainville and Syria. It also has other scenarios featuring North Koreans V Marines in Seoul, British V Germans in Italy and Americans V Japanese. 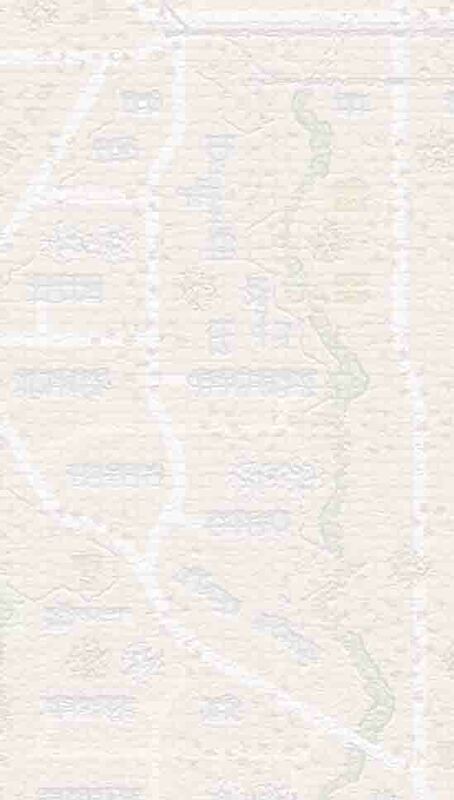 Most scenarios feature combined arms battles, and the scenarios vary from small 4.5 game turns to large 50 + squads and armour over 8.5 turns.